It&apos;s that most wonderful time of the year. 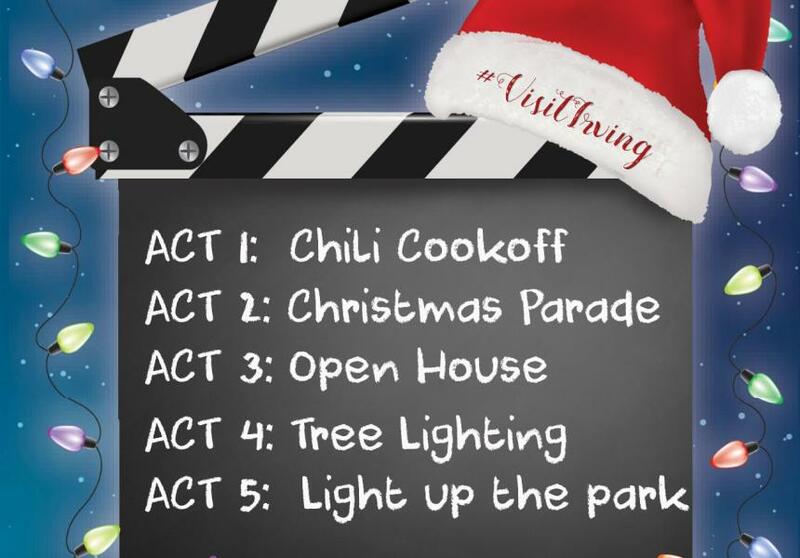 We&apos;ve got chili pots cooking, and people parading, and lights on the tree. Irving&apos;s the hap, happiest place to be. This is my favorite time of year - family coming to visit, the smell of a distant chimney, cheering for your favorite football team, and just getting outdoors. We have SO many reasons to be thankful. 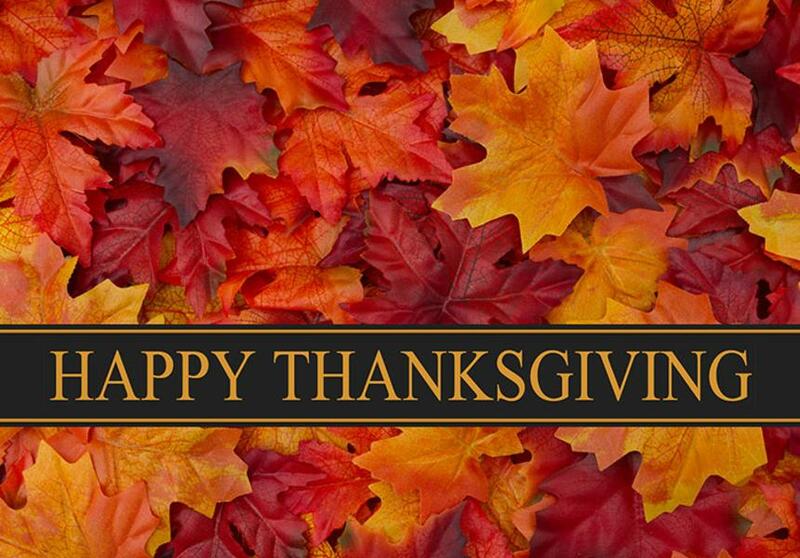 While you are rushing around preparing for Thanksgiving, why not check out these events? And be sure to visit our new website at www.IrvingTexas.com.